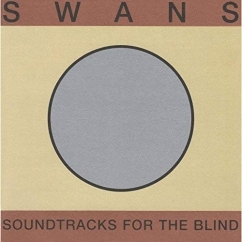 Soundtracks for the Blind marks Swans at their most expansive and adventurous, the ugly turned beautiful and the beautiful turned inside out. Swans are perhaps best known for their propensity for a harsh, punishing sound, but it would be a gross oversimplification to reduce their impressive and wide-ranging output to noise alone. 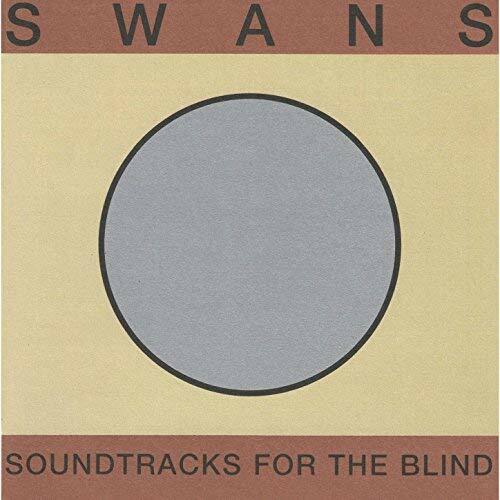 In that regard, the recent remastered vinyl release of Soundtracks for the Blind, originally released in 1996, gives recent converts (since the band’s 2010 reunion) plenty of evidence for the group’s manifold ways of conjuring intensity, even from the ethereal. The double-album comprises 26 tracks spread across two sides, “Silver” and “Copper.” On the whole, Soundtracks for the Blind has a meandering, experimental feel, each track a singular meditation that stands both beside and apart from its neighbors. 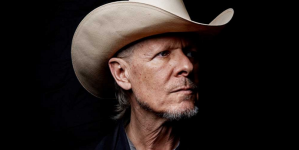 What we have on the album are not so much songs as compositions made of samples and tape loops both created as well as discovered; Michael Gira describes splicing, fading, and juxtaposing different pieces from a sound archive he’d amassed over the years, the sonic equivalent of a lost and found. 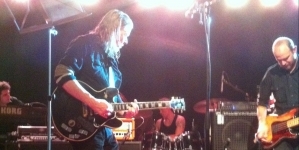 Even on relatively conventional tracks like the punk-inspired “Yum-Yab Killers,” sung by fellow Swans member Jarboe, the shoegazy “Blood Section,” or the oddly dance-oriented “Volcano,” also sung by Jarboe, one has the feeling of overhearing, as though accidentally tuning in to a forgotten frequency not meant to be heard. Other, more ambient-oriented tracks, which make up most of the album, have a beautiful, gauzy quality, even when they verge toward dissonance, as though the listener were swathed in a blanket of barbed wire. Finally, Soundtracks also has plenty to offer for fans of Swans’ louder, dronier material. The album appears to be sequenced in a way so as to bring out the differences between each of the songs, rather than try to cast them within some kind of arc, which seems like it would’ve been a fool’s errand given the extent of the musical ground covered. 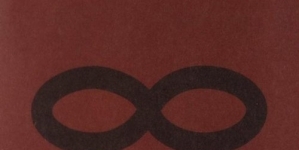 With elements of musique concrète, industrial, punk, rock, ambient and electronic, the album (which was the band’s last before an extended hiatus) seems in retrospect to be a final statement from Gira et al., with some of the sounds reportedly having been recorded as far back as the early ‘80s. In its quieter moments, it also presages the work Gira would do with his next project, Angels of Light, which extends some of the more folk-oriented and melodic dimensions of his sound only glimpsed in earlier material. Even at its most orchestral, however, Soundtracks for the Blind has a lo-fi quality. Despite what seems to be its labor-intensive production process, there is nothing overproduced about it, which is perhaps its greatest strength. Even at its most extended, it has a remarkable restraint, perhaps best crystallized in “The Final Sacrifice,” late in the second half of the album. In post-‘00s rock, there has been an increasing and annoying tendency to swell, to reach for faux-anthemic heights that usually end up sounding like a bad parody of U2. 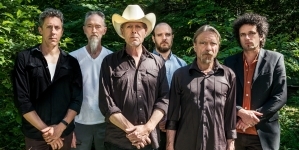 Swans shows how sonic heights can be scaled not through swell but through sustain, through the messy, scratchy, squealing, humming, and buzzing of instruments that no longer resemble themselves. For that and much else, they remain one of the crucial groups of the past few decades, and this album marks them at their most expansive and adventurous, the ugly turned beautiful and the beautiful turned inside out. 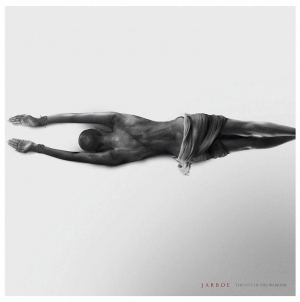 One of Jarboe's mildest releases yet. The Swans are dead. Long live the Swans. "Certainly, we are not Kanye West."